EXCITING NEWS! 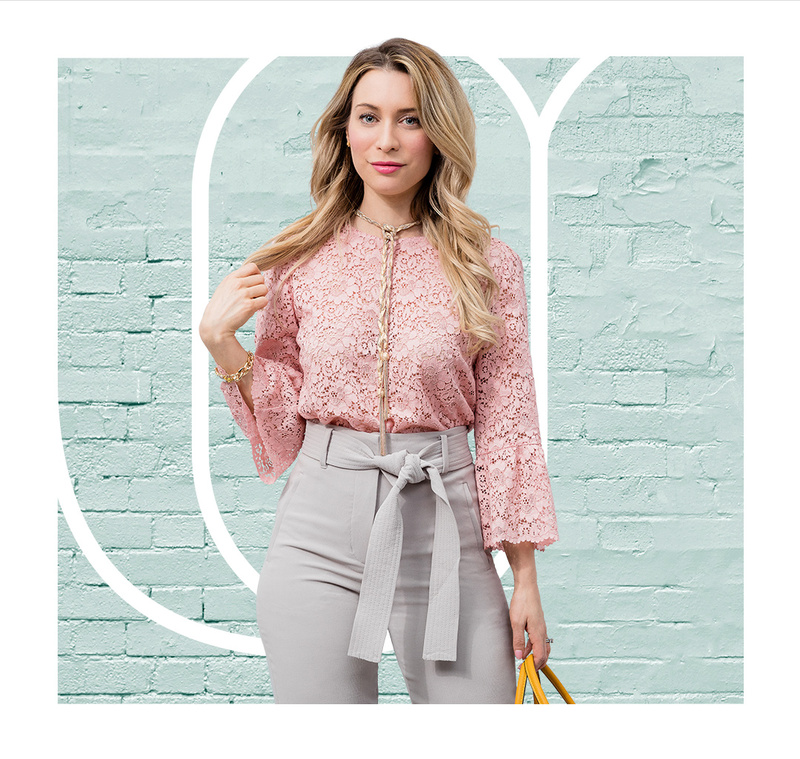 Upper Canada's All About U Open Casting Call | La Petite Noob | A Toronto-Based Fashion and Lifestyle Blog. I have to admit, I've been keeping a secret from you guys for the last couple of months. 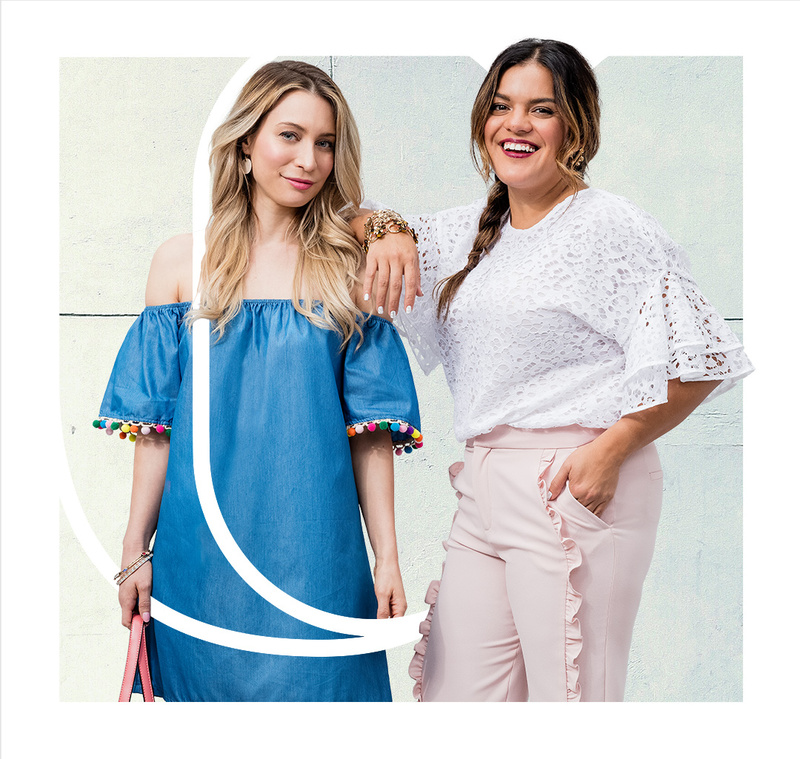 You may have seen on my Instagram stories that I was a part of a really fun photoshoot with some incredible Toronto bloggers, and now I'm finally able to share the news with you: Rebeca, Krystle, Jonathan and I are working with Upper Canada for an exciting new campaign that kicks off today! Upper Canada is an incredible shopping center in Newmarket, Ontario. Today they're launching an open casting call to search for the new faces of their Fall 2017 campaign - that means you could be a part of this banner year for Upper Canada. We're talking photoshoot, goodies - the works! 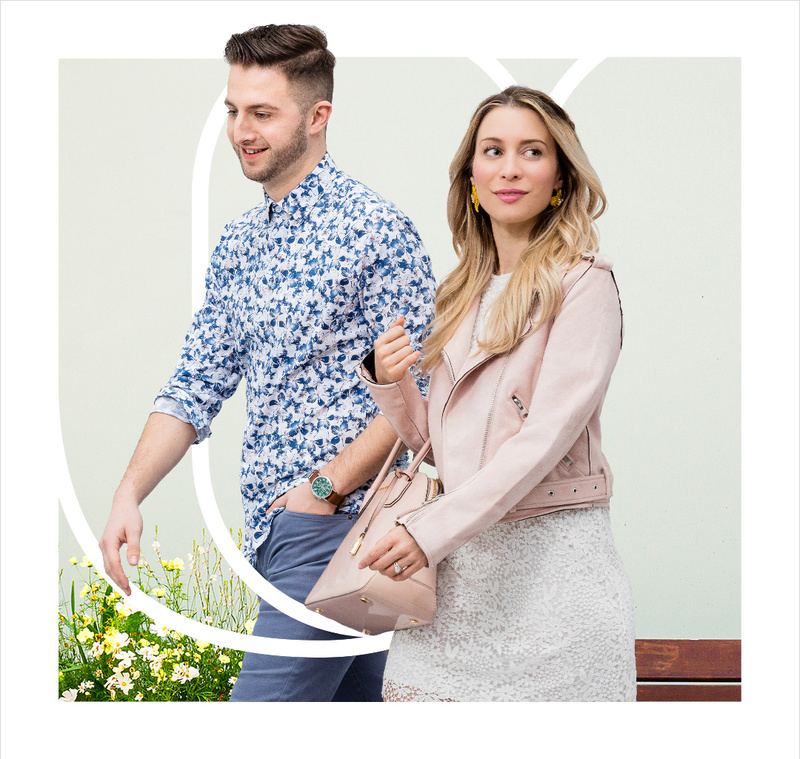 I really love this campaign because it celebrates the real people that make Upper Canada a premier shopping experience. It always warms my heart when businesses celebrate the people and community that they're in, so I am very excited to be a part of this exciting campaign. Sounds cool right? The casting call will run in-mall and online from today, Monday, May 1 until Friday, May 19, 2017. You can submit your entries online at uppercanadamall.com or in-person at the mall itself, at Yonge Court near Starbucks where you can get their picture taken for immediate entry. Saturday, May 6 11:00 a.m. to 3:00 p.m.
Sunday May 7 11:00 a.m. to 3:00 p.m.
Saturday, May 13 11:00 a.m. to 3:00 p.m.
Sunday May 14 11:00 a.m. to 3:00 p.m. I'm going to be at Upper Canada Saturday, May 6th so I would love if you could come and say hello! This campaign is open to absolutely everyone at every age. Bring yourself, your friends or the entire family. Don't worry if you're shy in front of the camera; this is going to be FUN - plus, you can visit me on May 6th and we can take photos together! Let me know if you have any questions. I am so excited to be a part of this, and cannot wait to hopefully meet some of you May 6th! So fun! I will be there on May 6th too - looking forward to it!! :) P.S. Love all the outfits you wore for this shoot! OMG we had so much fun! Can't wait to do the Photo Booth again this coming weekend! Thank you so much Courtney! This is such a fun project! This looks like so much fun! I'm definitely gonna TTC my way there on May 6th :), can't wait! That is so awesome! Did you end up going?? That's so exciting!! Boo - I'm going to be going on May 7, so I'll miss you...but yay! You guys looked like you had so much fun! Isn't the photo booth addicting?? How cute are these photos?? Loved your behind the scenes footage. These turned out great. Thank you so much Eleni! I am so happy with how this turned out as well! Yay! Such pretty photos! You are a natural. I'll be there on the 7th, but I'll be sure to catch your stories. Awe man, I missed you! You guys looked like you had a blast! Such a fun project and you ladies look beautiful! Jon looks good too... ahaha. Can't wait to see who the next face of Upper Canada Mall will be! ..maybe I should apply. You should totally apply!! Storm can be your sidekick! LOL!